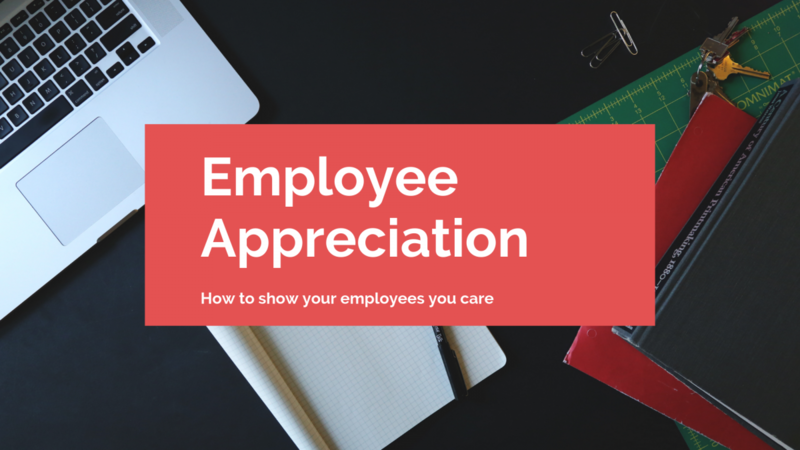 Employee appreciation and recognition is an important part of fostering a supportive and productive work environment. National Employee Appreciation Day is on March 1st, 2019 which is certainly most fitting for ACME’s 2019 safety banquet dinner. As a company, it is important to practice daily appreciation and gratitude throughout the entire season, however, employee appreciation day is a perfect reminder to go above and beyond. 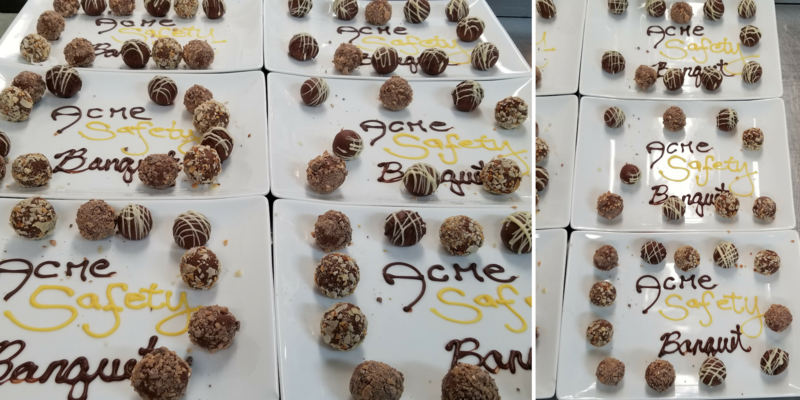 This year, ACME celebrated its employees and their safe work practices with a beautiful evening and delicious dinner! Let’s take a peek and see what was on the menu for Friday night’s Safety Banquet. ACME’s 2019 safety banquet was held in Commellini Estate’s Historical Main Venue. This company gathering was held in true Italian fashion. Dinner was served family-style with not one, not two, but FIVE courses. Below we are going to jump into the menu, ambiance, and employee appreciation gifts. Anitpasta salad with salami, artichoke, olives, lettuce, and onions served with a house vinaigrette dressing. Orzo pasta with cherry tomatoes, arugula, and feta cheese. 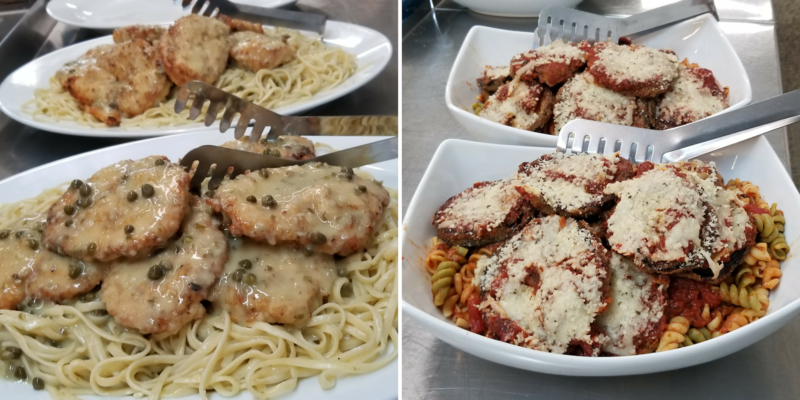 Tender chicken breast sauteed in a lemon caper sauce and served over a bed of linguini. Pan-fried eggplant parmesan baked with our homemade marinara sauce and fresh parmesan cheese served over pasta. 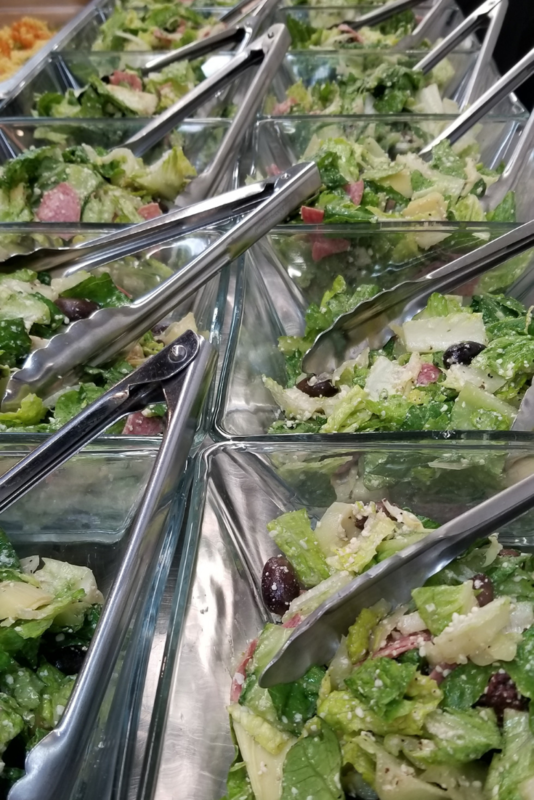 Commellini House Salad: Anitpasta salad with salami, artichoke, olives, lettuce, and onions served with a house vinaigrette dressing. 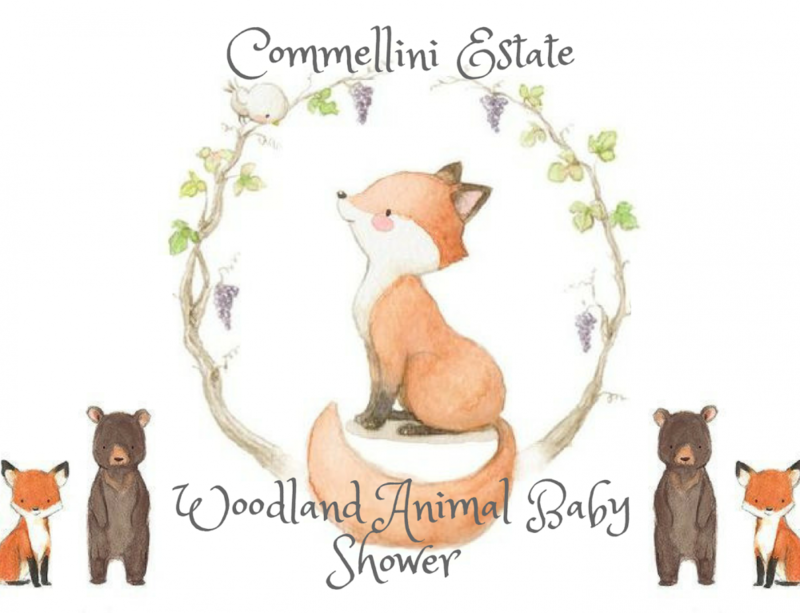 Commellini Estate strives to accommodate allergies and dietary restrictions for our clients and their attendees. 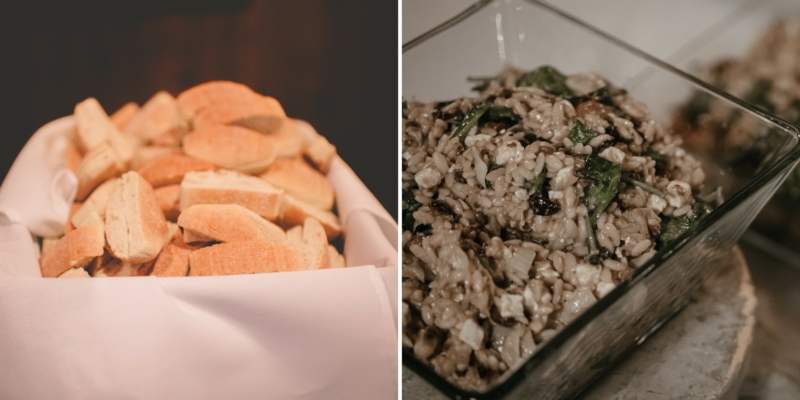 In addition to accommodating dietary restrictions, we continue to honor our Italian culture and traditional meals. 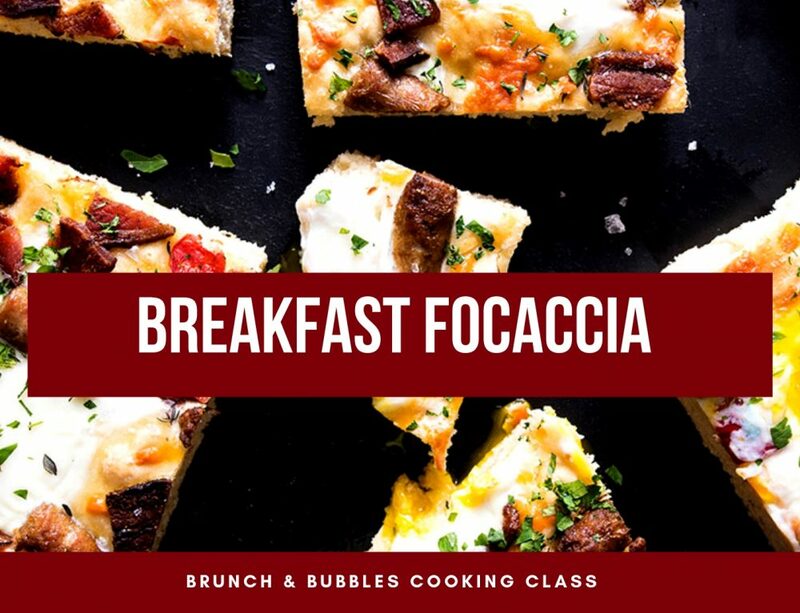 We are vigilant in creating menus that can satisfy everyone! 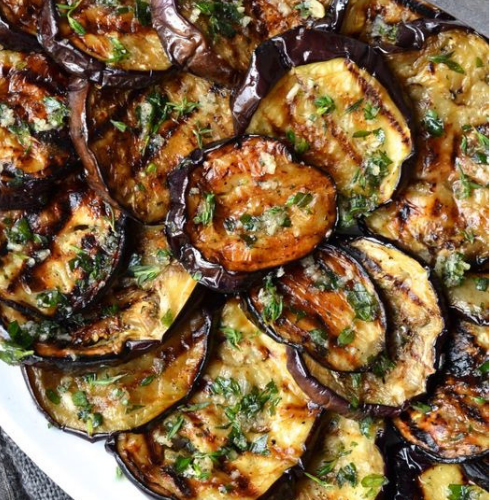 Grilled Eggplant served over a bed of gluten-free penne pasta and our rustic cut vegetable marinara. 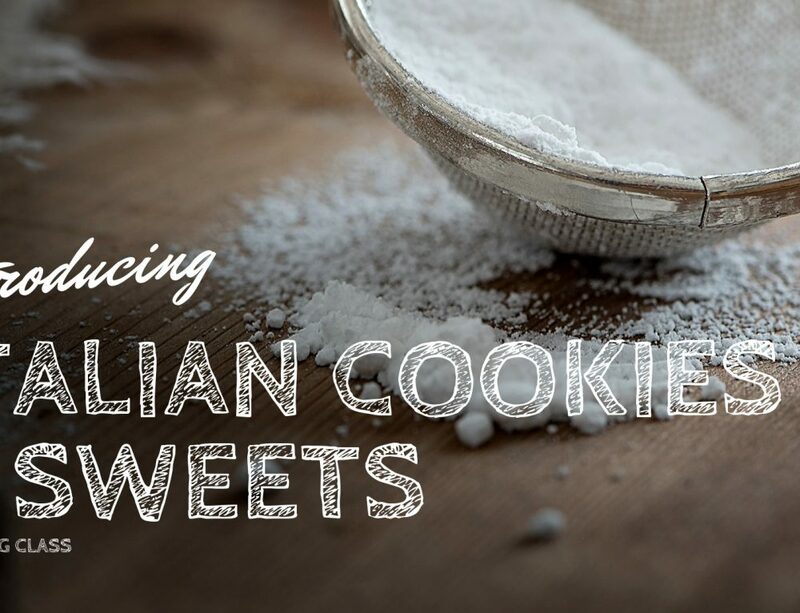 Commellini Estate’s gluten and celiac alternative to our Gina’s Famous Marinara. 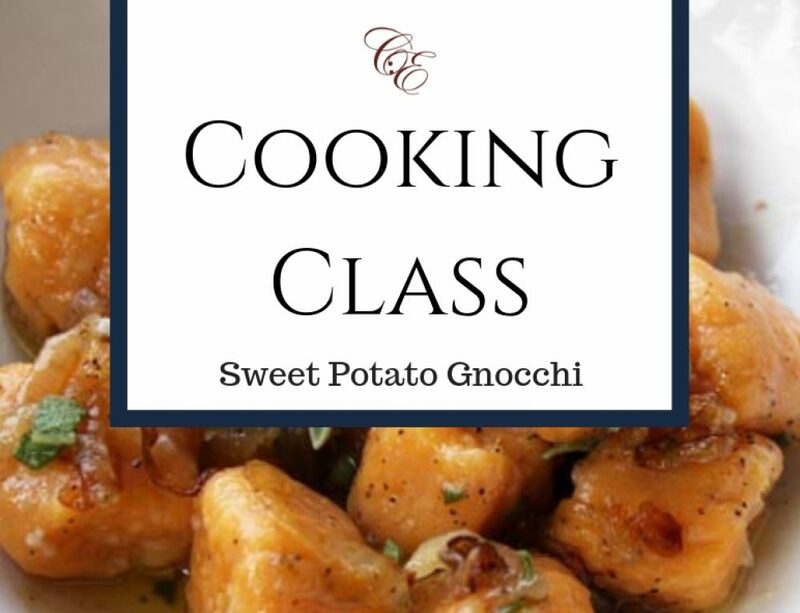 It boasts with flavor and is filled with our rustic cut zucchini and squash. 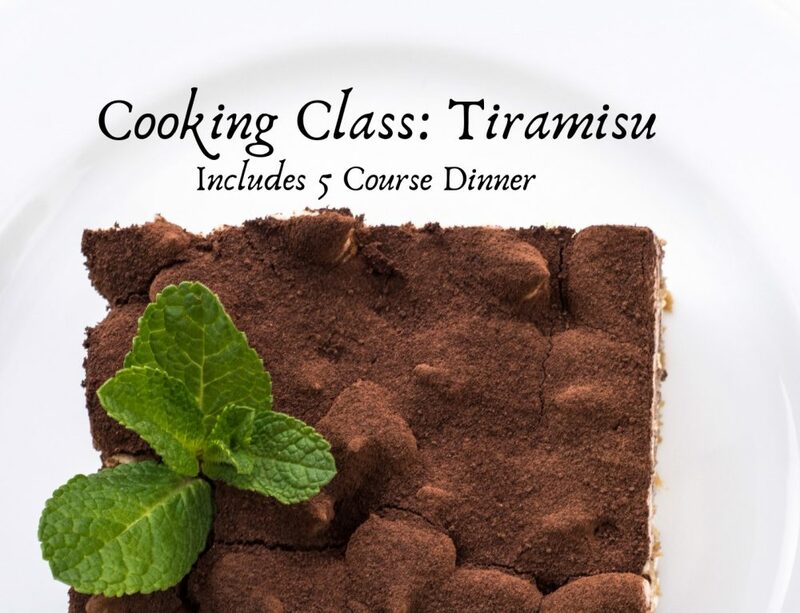 Commellini Estate’s culinary team loves adding a custom design to any dish we create. Add a logo or design to your dessert that reflects your company or the appreciation you have for your employees. Rich and creamy dark chocolate truffles rolled in almonds, coconut, toffee, or dusted with cocoa powder. A key when serving a family-style dinner is to keep the centerpieces elegant and fitting yet small enough for the many dishes to come. Friday night’s employee appreciation dinner was created from Commellini Estate’s exclusive decor catalog, designed by our event professionals, and executed by the event staff. 2-3 freshly cut pine sprigs floating in the water with a vanilla scented candle floating on top. Lighting is key! The Estate’s scones and Italian imported chandeliers dim and brighten to create the perfect ambiance for any type of event. For this evening, the lights were dimmed low with candles in each centerpiece. Outside, while not the center of the evening, beamed with twinkly lights. The Estate’s roofline shines with bistro lights, the deck and tree’s are strung with strands, and the most-beautiful pond is covered in a tent of lights. As a small, family run business, it is so very near and dear to support our local companies. With a thoughtful and personal touch to the begin the new year these handcrafted leather wallets are the perfect gift for your employees, spouses, or friends! Colladay leather, a local artisan, devotes their time and passion into making a quality product that is unique and personal. Colladay Leather creates its products out of American tanned, full grain leather. This is the purest quality off of the cow as opposed to genuine leather that has a plastic finish. In addition, the American tanned leather is finished with a vegetable tanned harness hot stuffed with oils. This ensures a natural finish that is also eco-friendly. 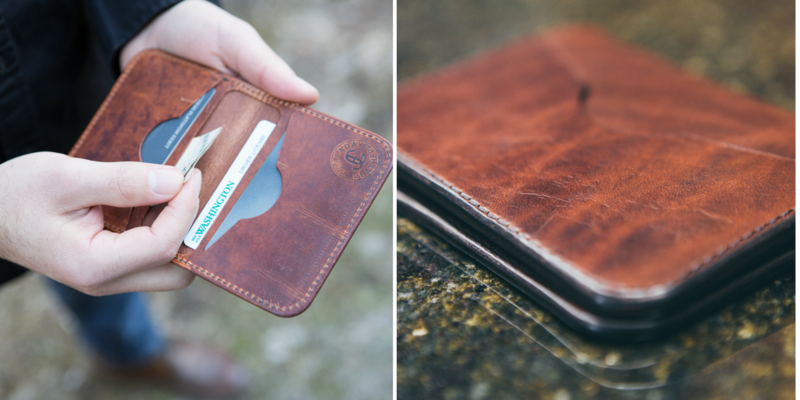 The edges of each wallet are carefully beveled, dyed, and then finished with beeswax for a slick and smooth feel. 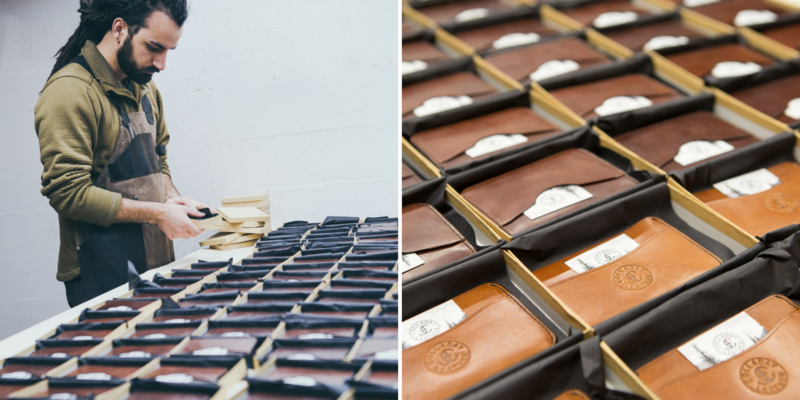 Each wallet is engraved with Colladay Leather’s logo and for a special touch, the company had a custom label created and branded on to the opposite side. Two different styles were created for the men and women of the company. Below I have included the specifics for each style. Men: 5 card slot and 2 large slots for cash, cards, receipt, etc. This is a minimalist design. Women: 3 pockets and the edges have a burned borderline for a more elegant finish. Reach out to Colladay Leather today for a custom gift for your employees or loved ones! What a fun and wonderfully thought out employee appreciation event to take place on a snowy Friday night! 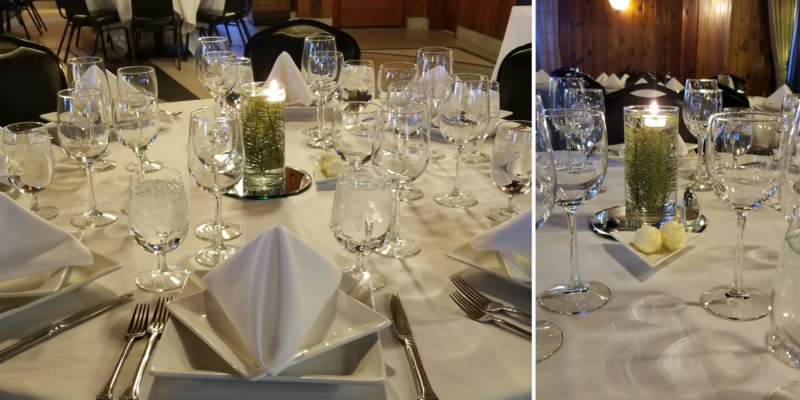 A traditional Italian dinner, handcrafted gifts, and awards were the perfect touch to this years safety banquet and employee appreciation dinner. The year goes by faster than you think, 2020’s employee appreciation day is set for Friday, March 6th, get a jump on your employee appreciation party today. If your company is looking to host the annual awards banquet, mid-year meetings, or holiday dinner party, call or email with one of our event coordinators today!